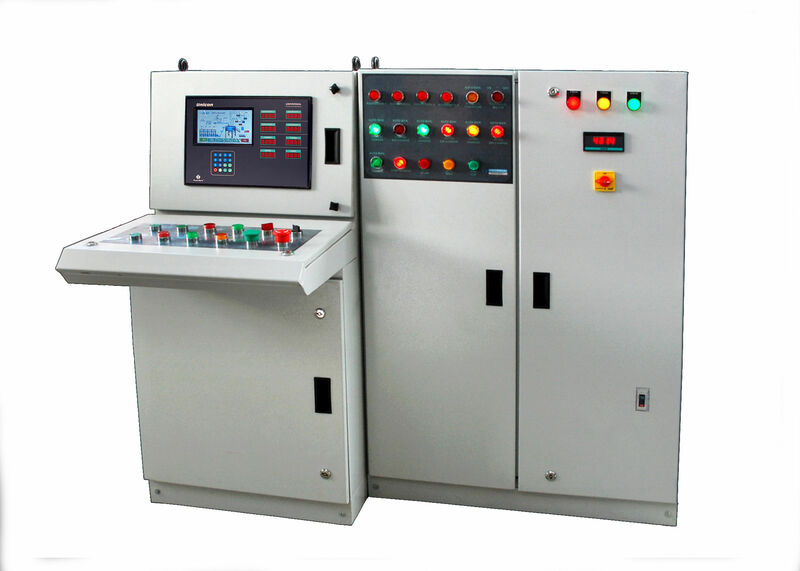 We also have in-house Manufacturing and designing of various instrumentations, Indicators and Controllers.This makes us leader in integration of custom based Control Solution & automation. We leverage over our team of expert engineers for Q.C. and Manufacturing activity, which causes us for becoming special in Custom based Control solutions & automation.